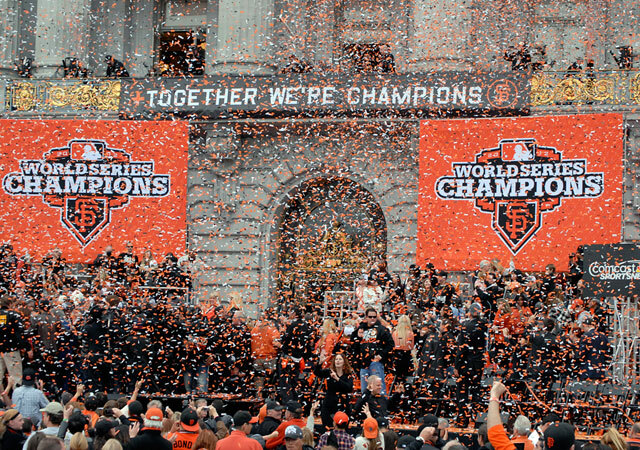 That was a big Giants parade last week in San Francisco! 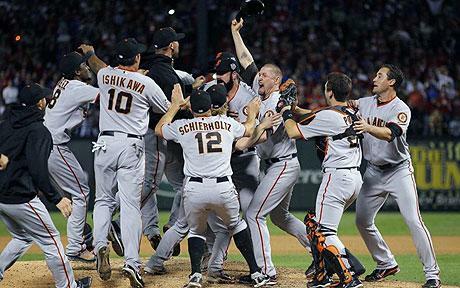 The city celebrated their beloved team’s victory and the 3rd World Series in the last five years. While I am a huge Giants fan, I can’t stop thinking how many of these players might be transferred to another team soon. Retaining your free agents is one of the most important and hard jobs of any successful organization. Have a clear vision. Write it down and make sure employees see that. Some companies keep their vision statement under dusty employee handbooks. Is it clear and visible on your website? 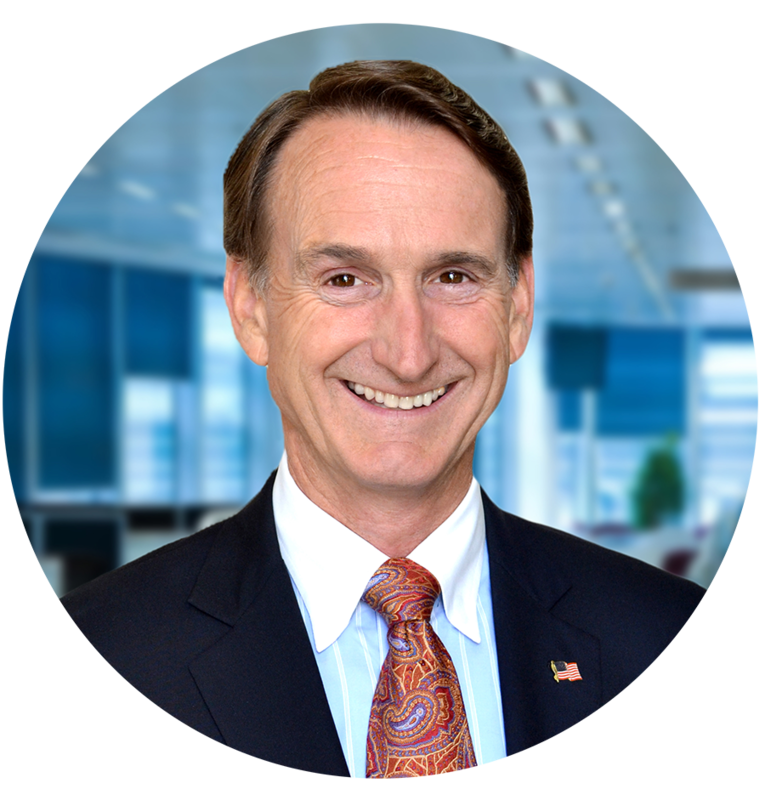 If your executives don’t see the clear vision, they will lose faith in the plan.As you might already realize in your own company, 100% of your executives are free agents. Most of the prospective candidates with whom we speak on a daily basis are currently employed, but are open to a change for various reasons- and most likely the biggest reason is YOU! Perhaps you’ve heard the adage: “People join a company, and quit on the boss.” Before ignoring this, or blindly throwing some extra $$ signs next to your employees’ retention packages, here are some more effective ways I’ve seen work to ensure a winning team stays together. Create a fun working atmosphere. Be friendly. Are you having fun? Spread the cheer. FAMILY SUPPORT: Help them engage their families in their career. Couples who do activities together or have common hobbies have surprisingly lower divorce rates. Children who look forward to the next family weekend adventure, or overseas trip, will cheer for mom to reach the next career goal. FEEDBACK: Give feedback on their progress. Executives are highly competitive machines. Just like an athlete depends on a stopwatch or scoreboard, your free agents need to see how they and the team are performing. Also, make sure they are engaged in the conversation. ASSOCIATION. Offer a meaningful network as a form of compensation. People like to think they are associating with the right people. If you can help your most valuable assets build their network, both inside and outside of your organization, that is often a very attractive reason to stay. TEAMWORK. This one is always a winner. When people feel like they are part of a good team, they stay. Clarify their roles on the team. Then, recognize the team, and reinforce the accomplishments and ambitions of the team. 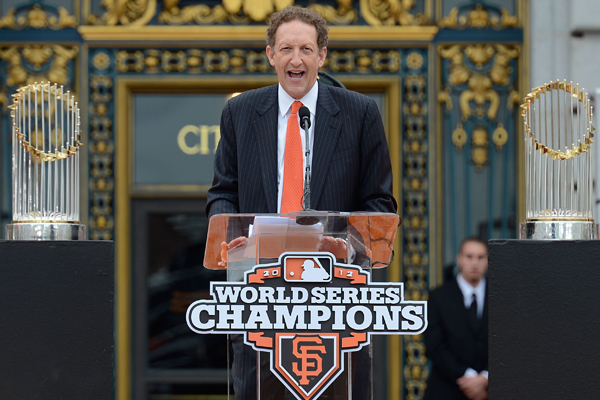 This is a great short video Giants president and CEO Larry Baer talks about the team’s success, stemming from its camaraderie and sense of family. What works best to keep your free agents? Share your secrets in the comments below.